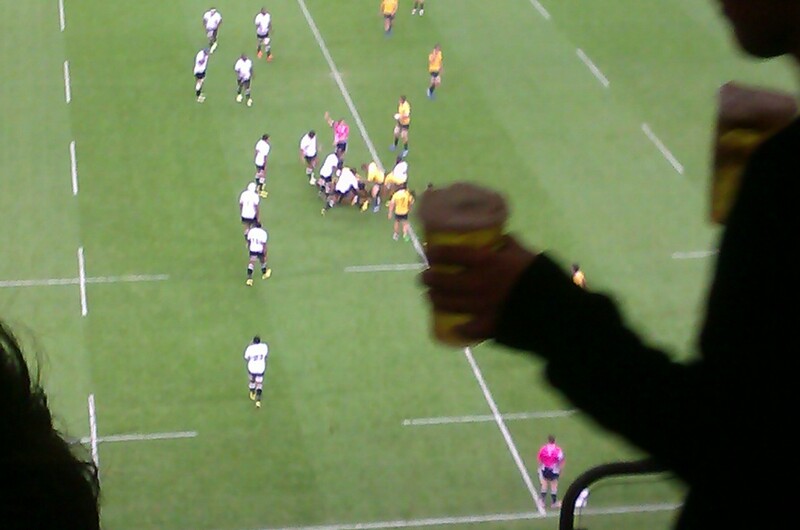 Sit the heck down, and watch the darned rugby! My wife, Fiona, works as a music therapist for two charities — in a school for three days a week, and usually in one or two homes on the other days. She composes, and she’s finishing up a book. She also does a lot of work for our church, and runs the house. She always has a hundred things to do, so she nearly always has a TO-DO list on the go. The MP for Westmorland and Lonsdale argued that Corbyn’s victory would open “a massive space in the centre ground of British politics” […] Since Corbyn’s election, some party figures have suggested privately the Labour party is starting to encroach on territory that Farron had marked out for the Lib Dems, necessitating a change of direction. This disappoints me for two reasons. Somehow I’d managed to avoid all spoilers. 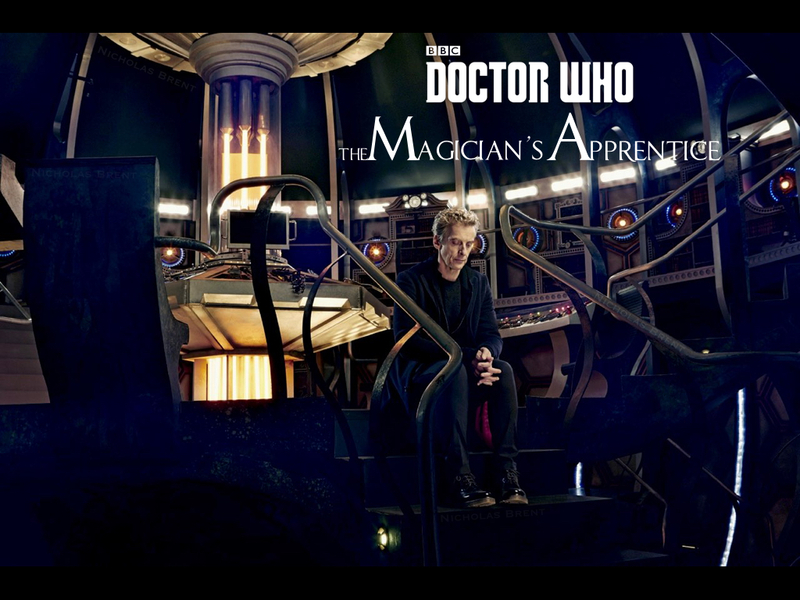 Which is great, because The Magician’s Apprentice took me by surprise, repeatedly. The moment when the boy in the field of hand-mines told the Doctor his name raised the hairs on my arms. I was genuinely creeped out. Warning: spoilers follow the break. We hear a lot from Labour MPs about how the only way to win the next General Election is to take the “centre ground” — not to be seen as a left-wing party. Jeremy Corbyn, then, as a “hard left” politician, is the last thing the Labour Party needs, so the reasoning goes. Labour need to take the centre. 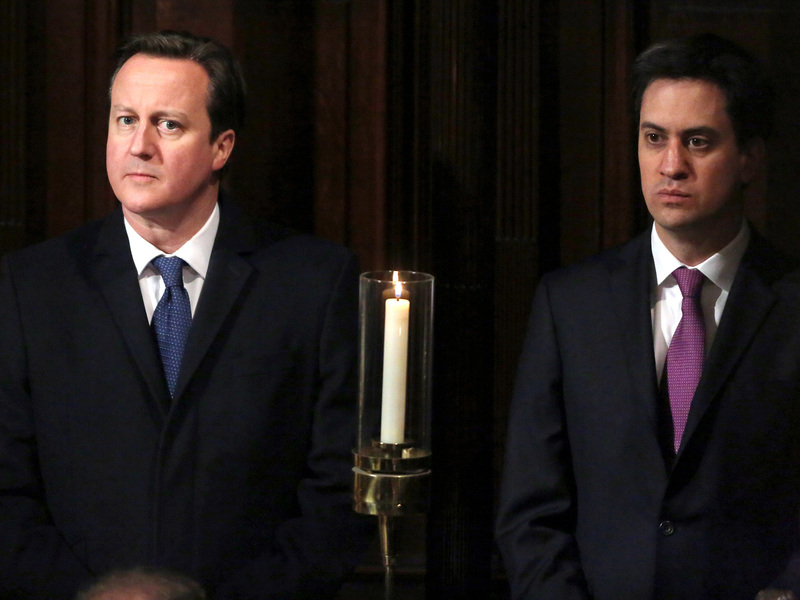 What does Jeremy Corbyn’s win mean for UK politics? It’s hard to believe it was less than four months ago that the Conservatives won the 2015 UK General Election with a clear majority, forming the most right-wing government in many years. I argued at the time that they didn’t win it so much as Labour lost it by not presenting an alternative — an interpretation based on the fact that the people of Scotland, who were offered an alternative political philosophy, overwhelmingly voted for it. The common narrative that Labour lost by moving too far to the left makes no sense at all to me.